Get connected. Kik is way more than just messaging. It’s the easiest way to connect with your friends, stay in the loop, and explore – all through chat. No phone numbers, just pick a username. 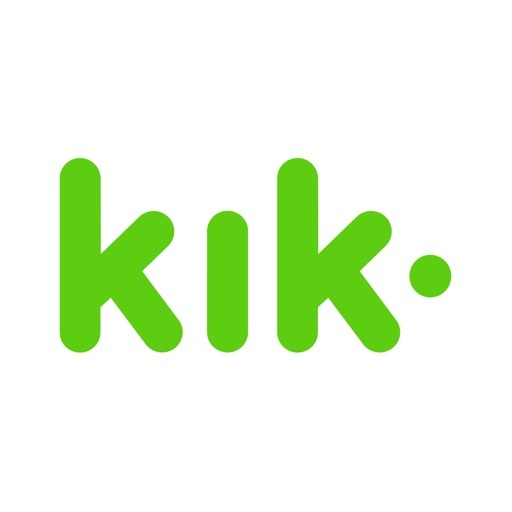 • Choose who to chat with one-on-one and in groups • Share pics, videos, gifs, games, and more • Meet new friends with similar interests Get on Kik now. Start chatting!